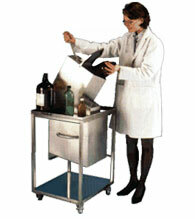 Prevent the reuse of Hypodermic needles & syringes with the Balcan DESTRUCTOR. 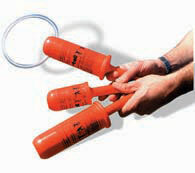 The supreme water rescue emergency throwing line of 40 metres which outperforms all others. 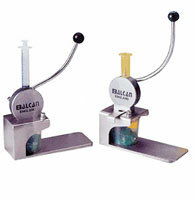 Balcan's Bottle and Vial Crusher range reduces volume by upto 80%. 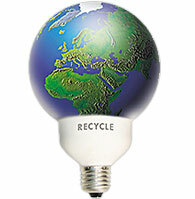 Crush your vial problem.